iOS was in the news lately for a series of security mishaps, but this time android back in scene. 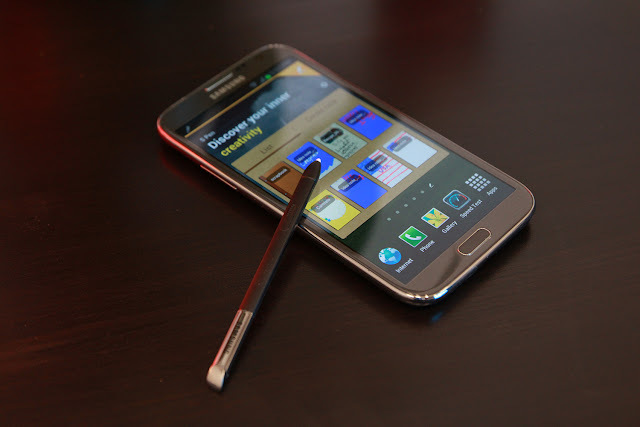 A security flaw discovered by Terence Eden on the Galaxy Note II with Android 4.1.2 that allows hackers to briefly bypass the phone's lock screen without needing a password. By hitting "emergency call" then "emergency contacts" then holding the home button, the main home screen becomes visible for around a second just enough time to load an app, before reverting back to the lock screen. Not all apps will open in this manner, a demo video shows that Google Play does not respond. Reportedly, Eden contacted Samsung roughly five days ago but has yet to hear back. He said that he has not tested any other Samsung devices to see if they are also affected. The flaw appears to be similar to a screen lock vulnerability in newer Apple devices, including the iPhone 5. Lock the device with a "secure" pattern, PIN, or password. Press the "ICE" button on the bottom left. The phone's home screen will be displayed - briefly. If the widget is "direct dial" the phone will start ringing. Using this method it could also be possible to load up email or SMS apps for long enough to get an overview of sensitive messages.